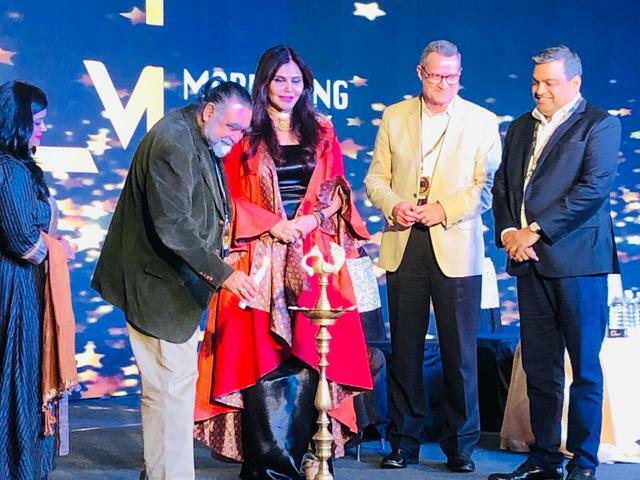 Mumbai, March 25, 2019 – Sanghvi presents Marketing Maverick Awards co-powered by SBI General Insurance announces the winners of the 2019 MMA People's Excellence Awards. MMA is all about giving the fraternity a glamorous glimpse into the world of Real Estate, luxurious, covering all aspects of high end lifestyle: the finest Amenities, Best Campaigns, Strategies, Financing and Construction and technology. As Apartment consumption and the Real Estate market continues to grow, it is more important than ever to stand out from the competition. As such, MMA has introduced the 2019 MMA Real Estate People's Excellence Awards. Commenting on the success of these truly deserving winners, Yenki Ahuja, Awards Coordinator said: "These awards are a stamp of excellence, and all our award winners are part of an exclusive and illustrious group comprising of some of the most influential names in the Real Estate markets. It is therefore my honor to be able to wish them congratulations on this success- here's to a great future." To find out more about these prestigious awards, and the dedicated establishments that have been selected for them, please visit: https://www.marketingmaverickawards.com/ where you can view our winners supplement and full winners list. "It's inspiring to be in a room with so many dynamic and creative Professionals and entrepreneurs," says Yenki Ahuja, Director, The Cynical Marketer and Organizer of MMA. "Their businesses are a testament to what can be achieved through hard work and persistence. Through MMA, we are helping fraternity to realize real Talents and helping their business goals and creating a network of Trendsetters. 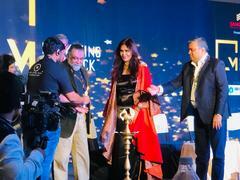 These talents are paving the way to a more prosperous years ahead for the sector." 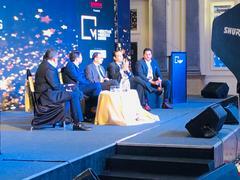 The event included a panel discussion on Sales, Marketing, HR and Finance followed by business-to-business networking session to help the entrepreneurs forge important relationships with financial institutions, service providers and sector experts. About MMA Sanghvi presents Marketing Maverick Award co-powered by SBI General Insurance rewards all the right candidates who have achieved excellence in their work and contributing to the industry. 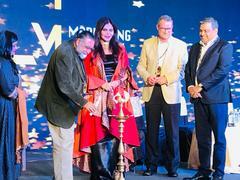 The Cynical Marketers felicitate and celebrate the Hardworking behind the screen heroes of #Real-estate. Recognizing the main force and their contribution to Real Estate Industry silently shaping our infrastructure. We are honored to receive nomination from Employees, Agency, Woman Achievers, Consultants, Architects, Individuals anyone who has been silently shaping our neighborhood and contributing to the Real Estate Industry.